Posted On Tue, 10 Jan 2012 23:08:46 +0000. Filed in Programmable-Self Book. By Vaibhav Bhandari. 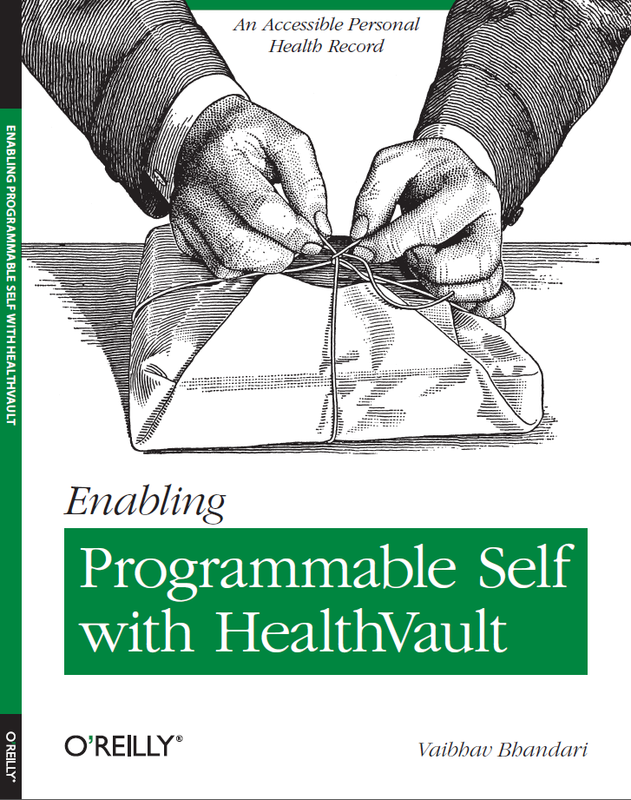 Programmable Self is a combination of Quantified Self and motivational hacks. Quantifying what you want to change about yourself and using motivational tools to ensure consistent change has been a proven recipe for successful behavioral change. It’s a lot easier to start walking more if you have to tell your coworkers how many steps you walked yesterday! Spotted a typo or an error?